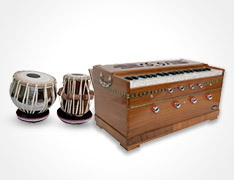 Eastern instruments used in sacred chants (Kirtan) & music. Your Crystal Singing Bowl Hotline! 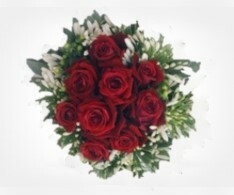 We are specialists in the use and selection of crystal bowls. The rattle you’ve been looking for! 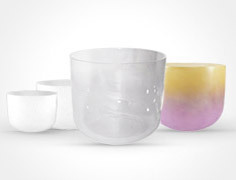 New: Heaven & Earth 9 Crystal Bowl Set! We are introducing a new Premium Quality 9 Frosted Bowl Chakra set. This is premium quality quartz crystal, highly hand tuned to your specifications. 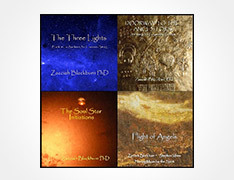 This set will provide the practitioner and novice with enhanced multiple possibilities for working with the magnificent sounds of crystal bowls musically, harmonically, meditatively, and in advanced chakra and other healing practices, whether working with one’s own healing paradigm, a client based practice, musical performance, or groups..see why it is referenced as "Heaven and Earth" here! 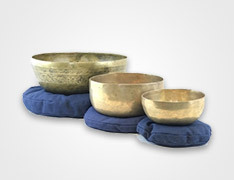 Pure Quartz Crystal Singing Bowls have become a key tool in the therapeutic use of sound healing. When played, they ‘sing’ with a clear, entrancing bell-like drone. This is a pure crystalline resonance, that assists individuals and groups to enter deep states of relaxation, felt senses of wellness, and enriching meditations. 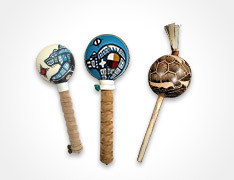 Native American Drums are among the oldest known percussion instruments, used by the First Nations peoples throughout the Americas in prayer, ritual, and song. 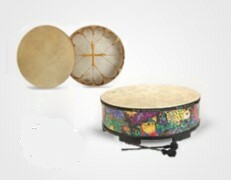 Similar drums have been used by indigenous peoples worldwide for healing and ceremony. 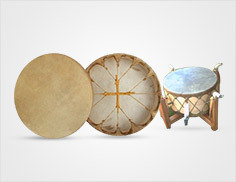 The power of the drum, and its essential rhythm, draws us into its primal nature and calls us in to relationship with the harmonies of Earth and Sky. The natural harmonics are known to create rich states of relaxation and wellness, used musically in all cultures. Consult with us about multiple crystal bowl harmonic sets, the Just Intonation sequence, and other natural scales we recommend, that can take your practice beyond the standard ‘chakra’ scale. 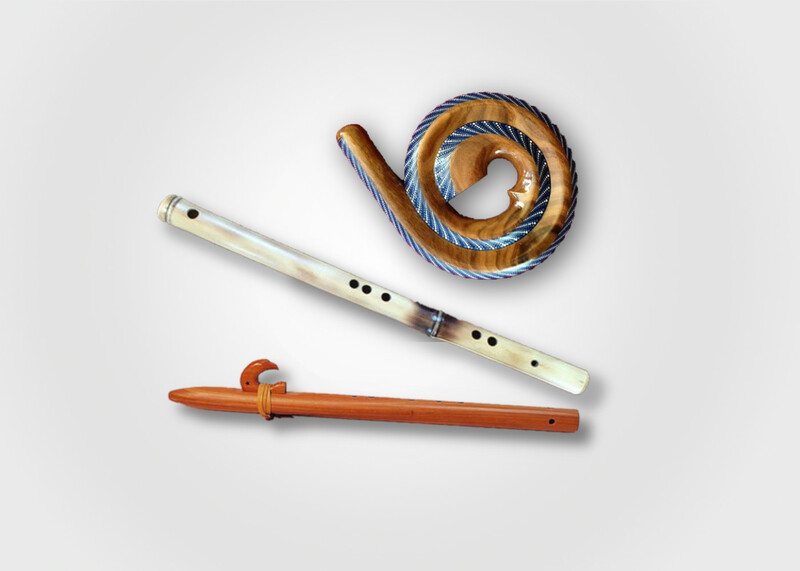 At Sunreed Instruments, we cherish and are here to help people find the sound healing and musical tools and instruments for their meditative and therapeutic needs. 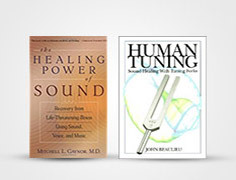 For decades, Sunreed Instruments has explored the relationship between sound and consciousness, and we are ready and available to help and support by phone and email. Click here to learn more about our history. 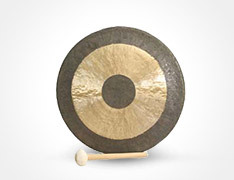 Sound Healing is a growing field of therapeutic healing arts. 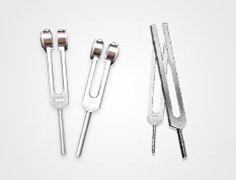 Use of simple sound healing techniques has been shown to bring about deep relaxation, enhanced meditations, and improvement in one’s physical, emotional, and spiritual well-being. Professionals and novices can easily incorporate these tools into their daily lives or therapeutic practices. 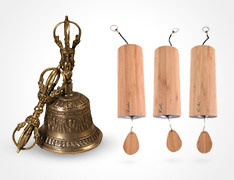 We are experts in playing and selecting crystal singing bowls, as well as the other instruments featured on our pages, and in helping each customer understand more deeply the potentials of a crystal bowl set or individual bowl, drum, or other instrument, to make choices you are truly confident about. Please contact us! We answer our phone! The Center of Light Institute of Sound Healing offers in depth sound healing classes and workshops, individualized therapies and professional skill building training, as well as programs in the nature of healing and consciousness. 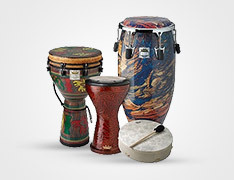 Give The Gift Of Sound! The Gifts of Sound are ones that keep on giving! We have many offerings you can give, from our many gift sets, instruments and CD’s, to our therapies, training or on line skill development, to a gift certificate if you are not sure what to give. We are experts in the field. You can call or email us and consult with us about our products and services, and what the best options may be for you or your loved ones. Let us know how we might help you! The Center of Light, LLC, offers exceptional programs in the nature of sound and consciousness, and their inter-relationship with authentic healing and therapeutic methodology. 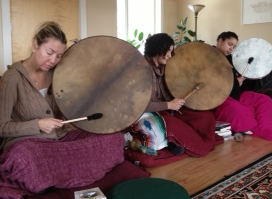 The Center offers in depth experiential and educational classes and workshops, private therapies, retreats, and sacred journeys, designed for personal wellness and growth, self-realization, and individualized training and development as a private or professional therapeutic sound healing practitioner.